at the best rice over the years . the paddy in a receptacle with a wooden stump..
a very low percentage of broken grains/granules. Welcome to Ashok Rubber Industries! 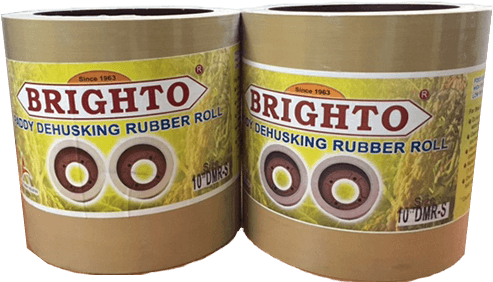 Ashok Rubber Industries (ARI) is a name reckoned with excellent customer service, high-quality products and commitment for on-time delivery. 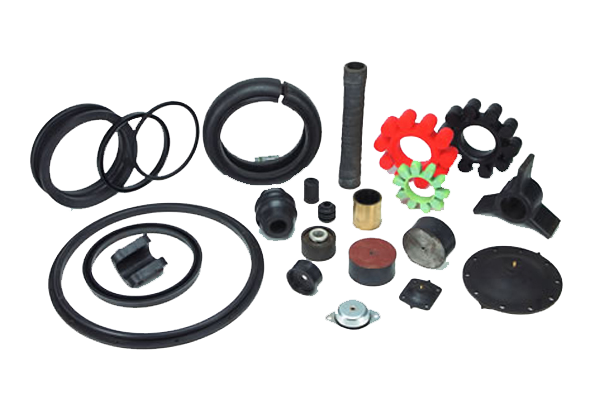 ARI is a leading manufacturer, supplier and exporter of rubber products in India and abroad. With a dedicated team both in office and at production, ARI is committed to grow along with its customers. We are equipped With quick turn NPI facility and sound technical resource makes creating custom products smooth for approval and production. Strategic supply chain partnerships help keep costs in check offering a wholesome package for our clients. Our products are reliable enough & perfectly suit with your purposes. 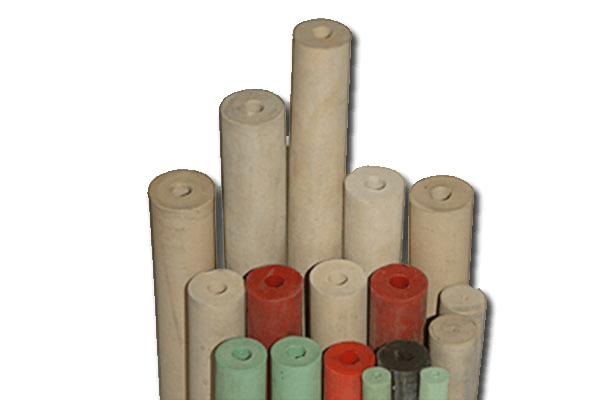 Our team has the caliber of producing the super quality form of rubber product which you may hard to find. Every product of ours is attested in supervision of our team members and each product passes the international standards. 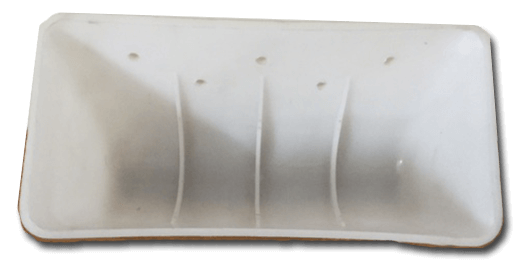 We deal with the latest and well equipped machines, you may find the best products and the products are passed through many conditions such as stress, strain, molding and we deliver the best rubber products in our region and are expanding our business step by step.